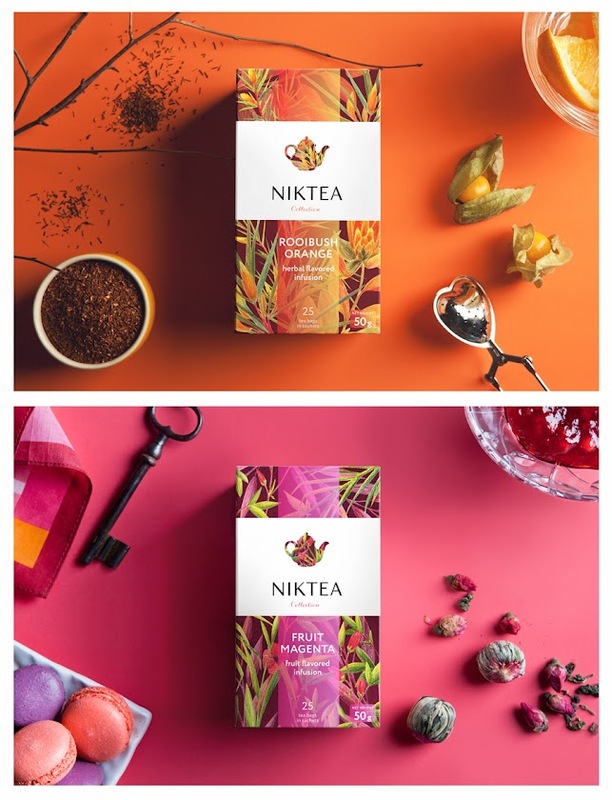 Design Studio BRANDEXPERT "Liberty Island" has developed a new visual strategy and package design of the gourmet tea brand Niktea. 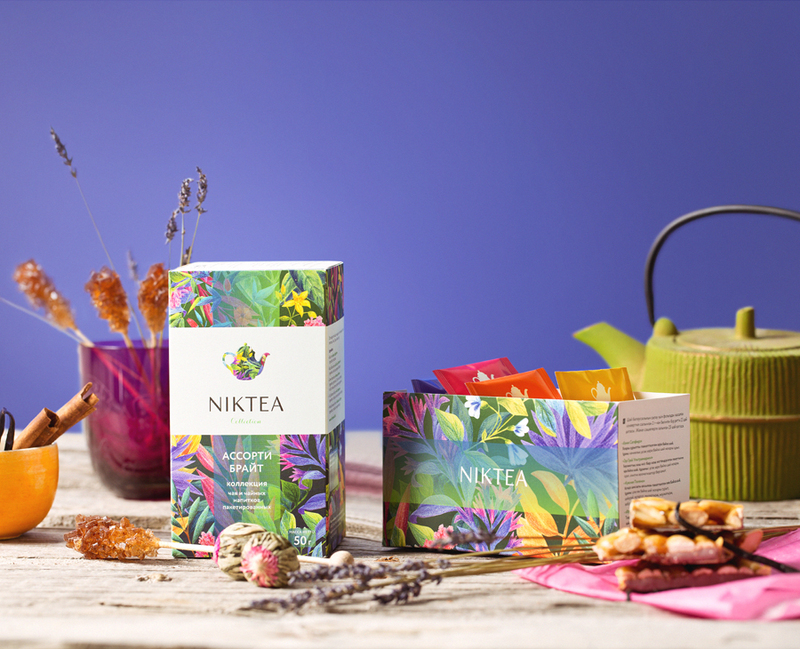 Niktea is the original author blends of pure natural tea flavors, made from selected tea leaves, herbs and fruits. 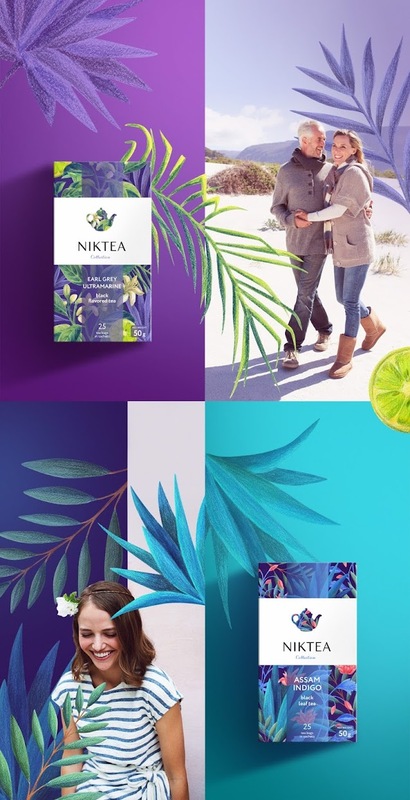 The product was created for the vast active audience of modern consumers who appreciate fresh taste and aroma of natural tea leaf. Niktea range combines a wide palette of flavors including leaf and bagged black tea, flavored black tea, green tea, green flavored tea, and fruit and herbal teas. Development of visual identity and packaging design of Niktea well known in HoReCa is dated to brands entrance into a highly competitive retail segment. 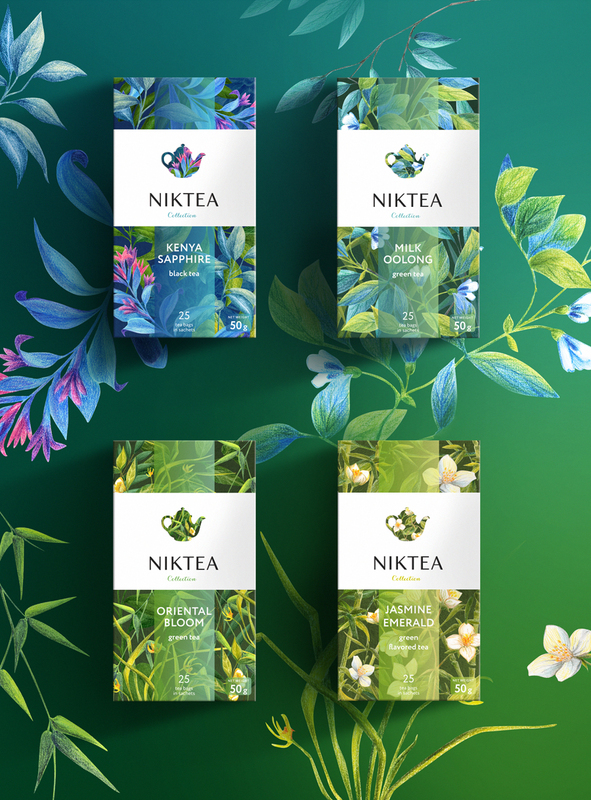 Niktea branding includes logo designing, brand identity development and packaging design together forming a strong, confident image of the expert, connoisseur and true tea sommelier. 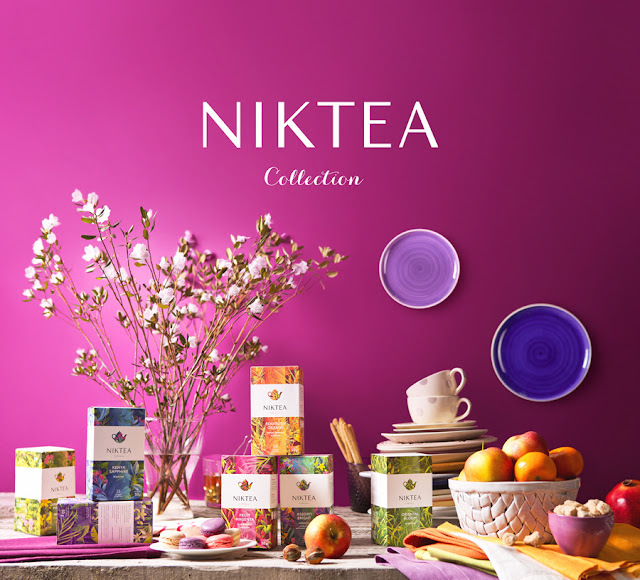 Graphic image of the teapot in logo design brand Niktea reflects a special philosophy and tea culture reviving in modern society.